Accidental Purchase. Decent synth but misleading. 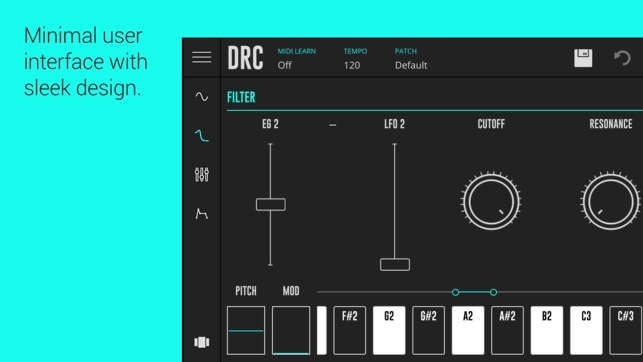 I recently downloaded DRC and after playing with it for only a few minutes, I was prompted to pay $8.99 because apparently this “free” app is really a trial. Because my finger was rested on the home button when this happened, payment went through without me having a chance to stop it. Ugh. 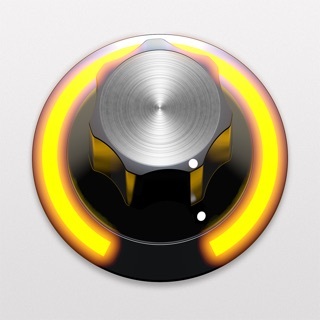 I think having the ability to create sounds on the go and have them easily loadable into the desktop VST is an incredible feature, but the VST costs an extra $79! Not a fan at all of this business model, because if I really enjoyed the synth I would gladly pay more than $8.99 to get it on all platforms. Now, the synth itself is a standard subtractive synth. There are some cool presets that show off what the synth can do, and I really like the chord keyboard function. The oscillators sound good and the effects are decent, especially the tape delay which is a lot of fun to play with. 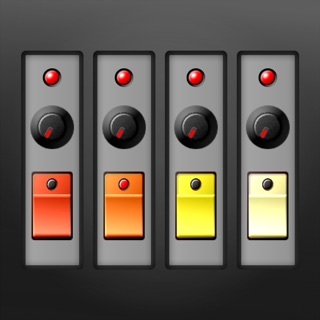 I also own Zeeon on ios and prefer the sound of its filters and modulation options, as well as it having a sequencer. Although it was an accidental purchase I still can see myself coming back to DRC. The GUI is slick and its fun to play with, but I feel like I’m missing out on its best feature which is cross-platform patches. 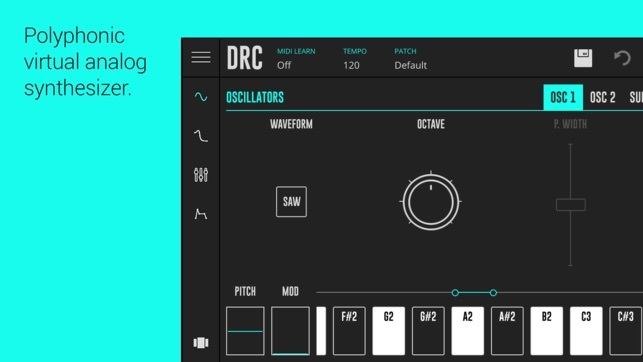 I already own a bunch of softsynths and hardware that I use in Ableton, so I won’t be shelling out another $79 for this anytime soon. I love music production. I’ve done it for a year now and I’ve improved a lot. I’ve used GarageBand for that time. 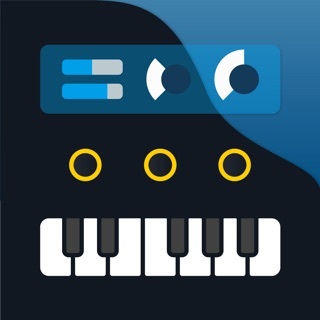 It’s a great app for music making. Anyway ever since they added 3rd party music apps for GarageBand and the ability to use external synthesizers, my music production quality increased. 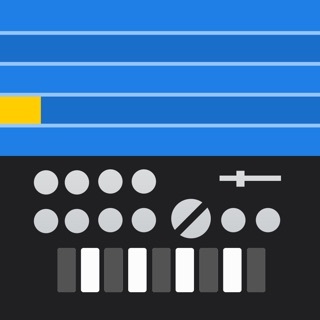 This app helped me up my game with music. It’s honestly great. It has lots of tools for EQ and editing for a certain synth, and it has a variety of different synths you can use other than the default one. My only problem is that once you download it bugs you to buy the full version. If you set it for free the entire app should be free. It shouldn’t ask you later on to buy the full version. But I removed 1 star from that. And the majority of the time they don’t interrupt the overall recording of the audio, so it’s all good. Haven't integrated it yet. So far so good. This app sounds wonderful. The controls are appropriate and numerous. The layout is great. I have never used iOS in earnest for live as I don’t have a CCK so the hold option is very helpful mixed with the multiple oscillator settings. Thank you - all the best with your creations!